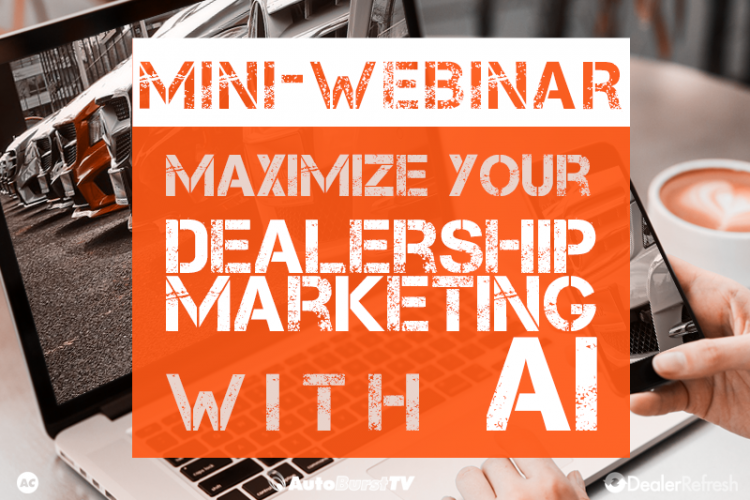 In this live web chat from August 2017 with AutoLeadStar Co-Founder and CEO Aharon Horwitz we explored the Artificial Intelligence (AI) tools revolutionizing automotive digital marketing. We learned how to get started with AI today, and we even got a sneak peek at AutoLeadStar’s brand-new just-released machine learning tool coming in the Fall 2017, designed to solve some of today’s biggest online marketing challenges, including intrusive, mismatched popups and lack of personalization. The automotive industry is built on strong relationships and trust. So the shift to digital presents a challenge: bringing that personalized experience to online shoppers without face-to-face interaction. 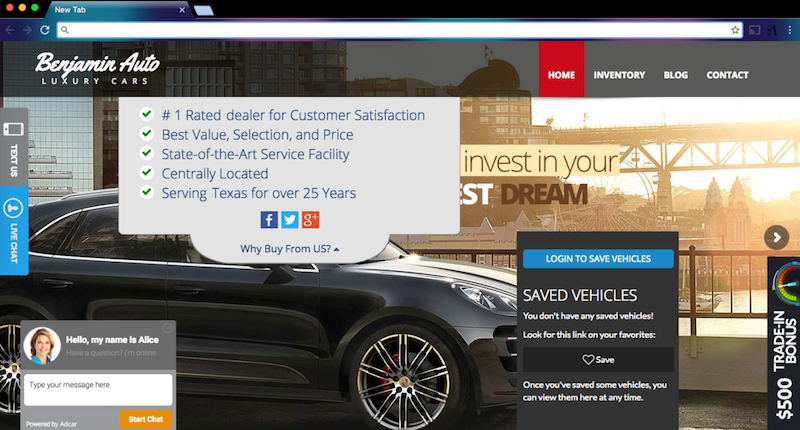 With smart targeting personalization technology, dealerships can create a customized online shopping experience that builds trust, promotes satisfaction, and boosts leads and sales. 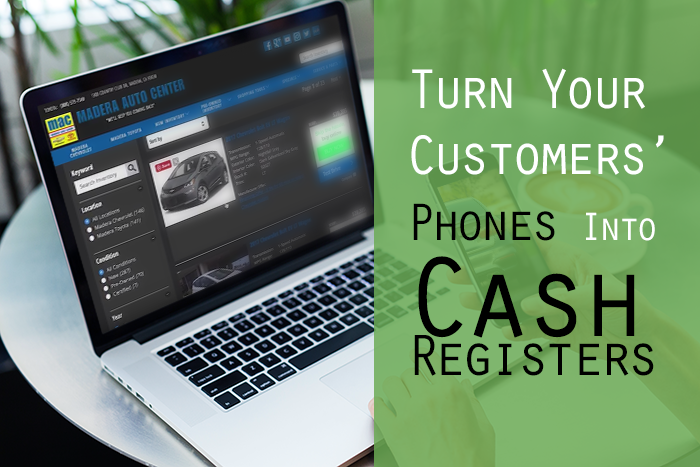 A personalized digital dealership provides the one-to-one customization of the brick and mortar showroom. What are some examples of Smart Targeting? 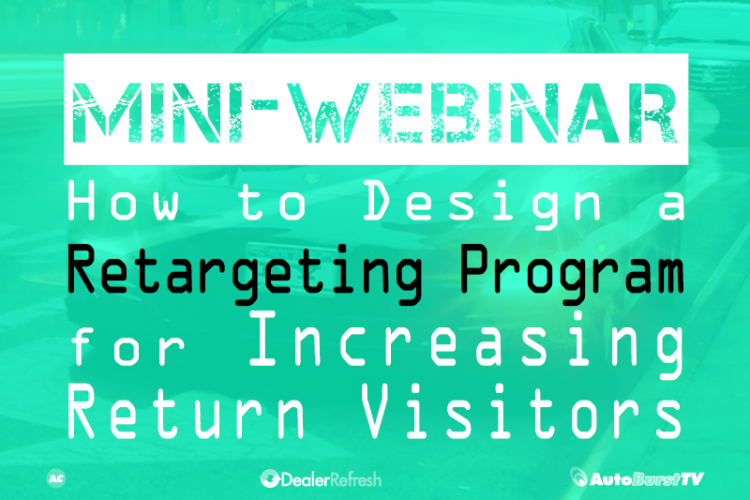 How do you define Dealer Success with Smart Targeting? 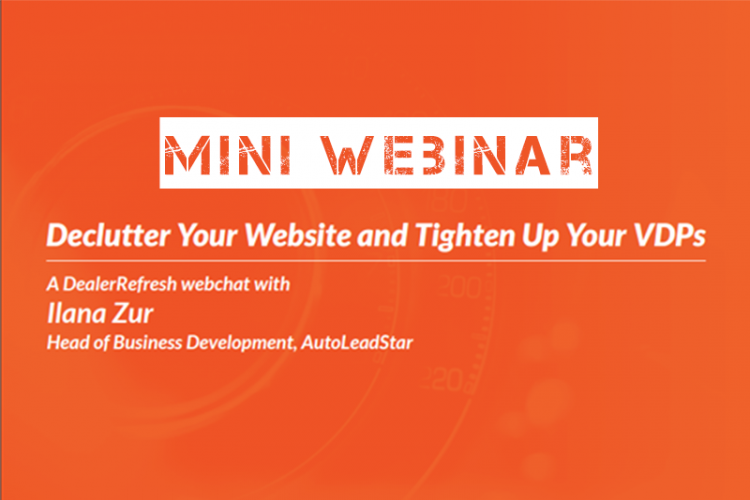 In the webinar we introduce AutoLeadStar’s new White Paper, “Creating a Personalized Dealership Website” which you can download free here or by texting AUTOLEADSTAR to 555888. 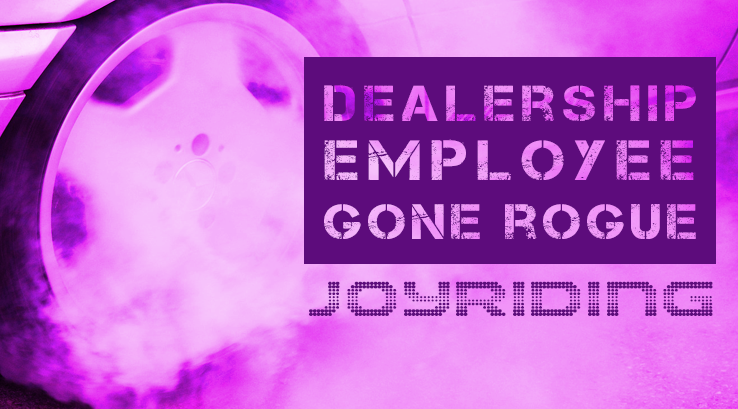 Dealerships love to compete on the amount of new inventory they sell. 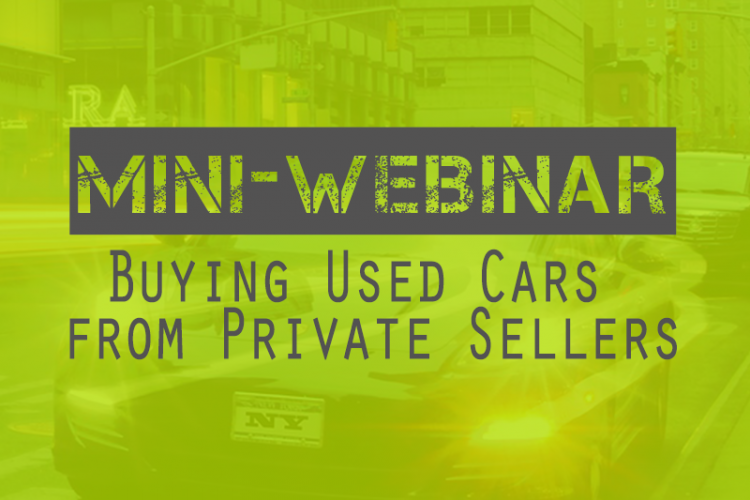 However, the best margins in auto sales come from used cars. The problem is that digital marketing techniques for new cars just don’t translate well to promoting used cars. Used cars are completely unique, there is limited OEM marketing support, and sometimes they’re completely off-brand to your dealership. 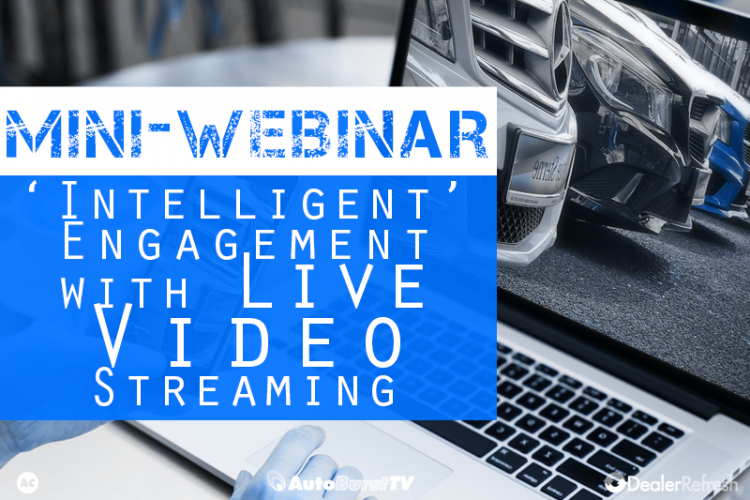 So how can you market these high-margin vehicles effectively and increase your bottom line? 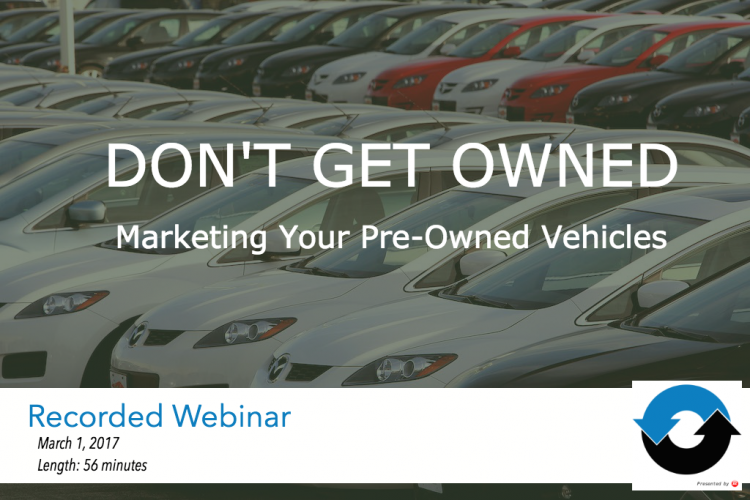 In this recorded webinar, DealerRefresh Contributor Ian Cruickshank explains how to increase your bottom line by connecting in-market car buyers to your pre-owned inventory.